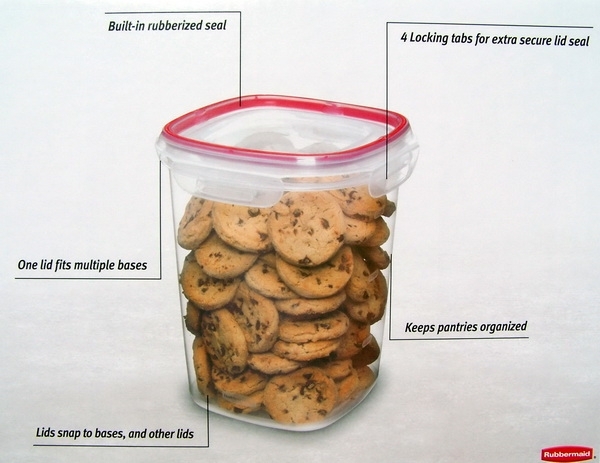 Prepare, cook, reheat, freeze and serve all in one container! 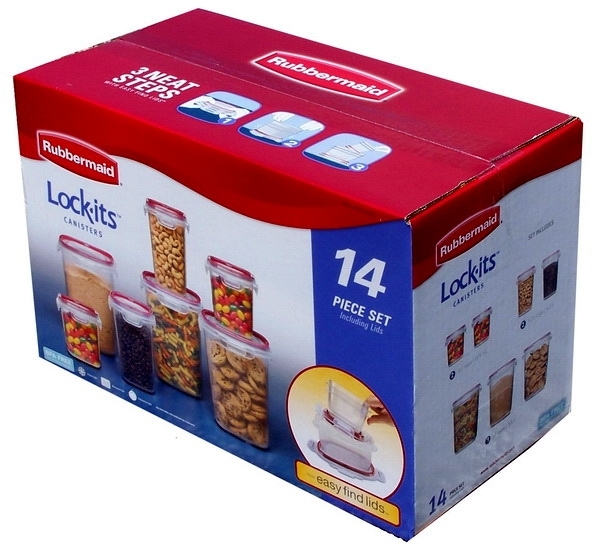 This is for one Brand New Rubbermaid Easy Find Lid 14 Piece Glass Storage Set. Packing lunches, saving leftovers and stashing plan-ahead meals just got easier. 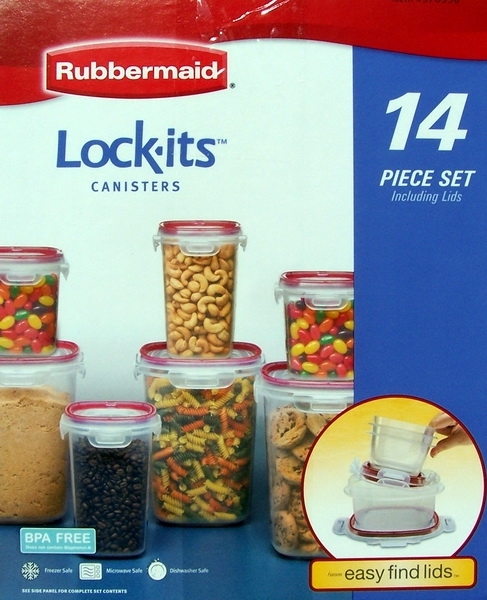 Featuring lids that snap together and snap to the base of their companion containers, this food storage system ensures that the right lid is always at your fingertips. Made of sleek tempered glass, this set is sure to make your life a little simpler. 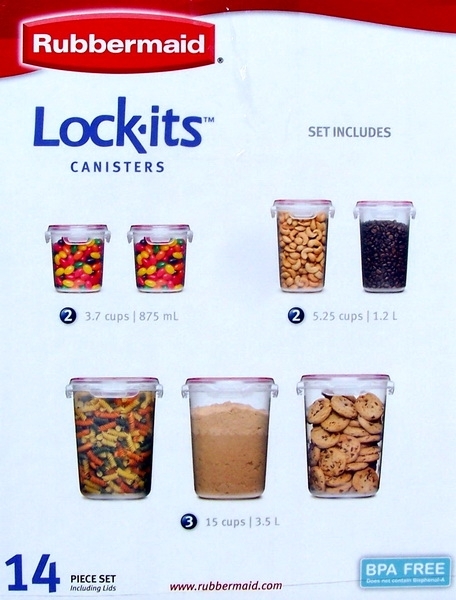 Lids have built-in gaskets Creates a leak-proof seal Helps keep foods fresh! 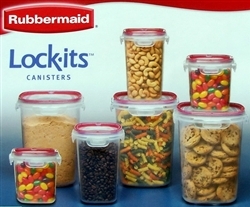 Easy Find Lids snap together and to container bases so you can always find the right lid!